Take the celebration with you. Our Wine collection is the perfect way to transport and enjoy wine. 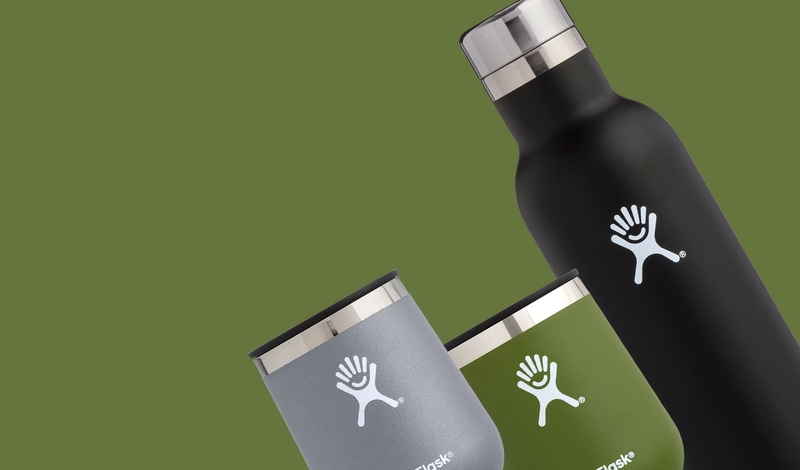 From wine on the beach to the patio, our sleek design and durable construction lets you take the celebration anywhere, anytime.